Discover and discuss the most prominent and expressive works in Canadian fiction! What classifies literature as Canadian? What distinguishes Canadian literature from other sub-genres? Read on to see what Canadian literature is all about. Canadian authors from "recognized Canadian publishing houses" read excerpts from their latest work. At the moment of this writing over 80 audio recordings are available for your listening enjoyment. Enjoying Canadian classics so far, eh? Want to read some more deep-themed fiction? This article lists more Canadian classics during the mid-to-late 20th century era. Do you desire to know more about Canadian literature and culture, but not sure which Canadian fiction would make a great read? 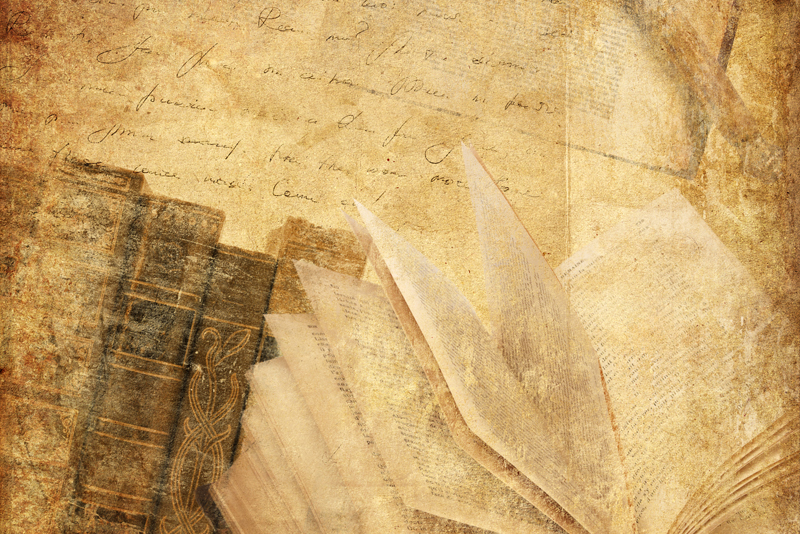 Check out this list of classic Canadian reads that were published in the early 20th century, and are worth reading at least once in a reader's lifetime! A short list of the major Canadian literary fiction that were published in the twenty-first century until date.